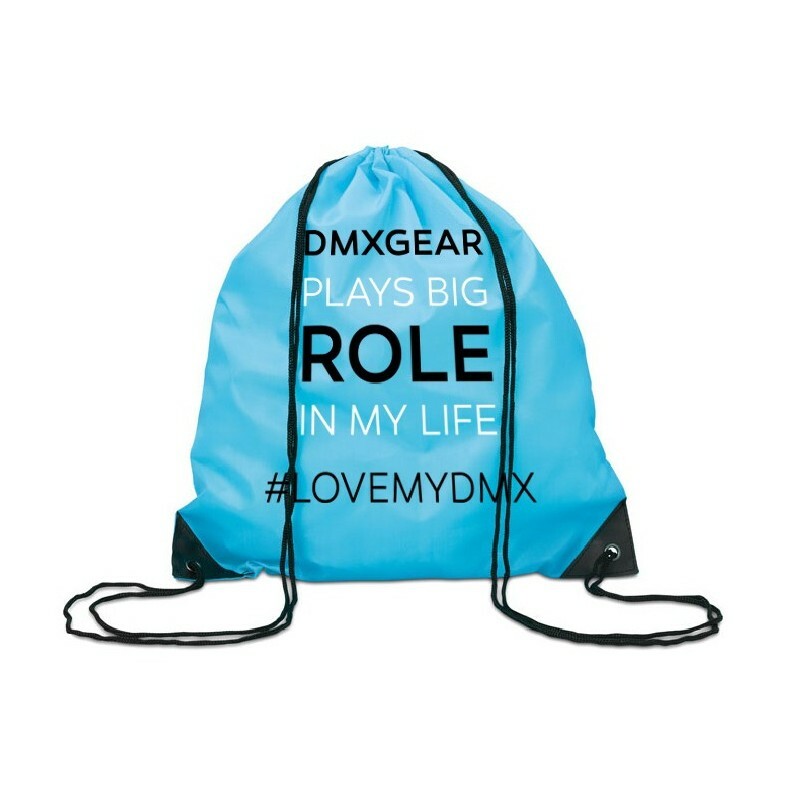 Enjoy a turquoise drawstring shoulder backpack. 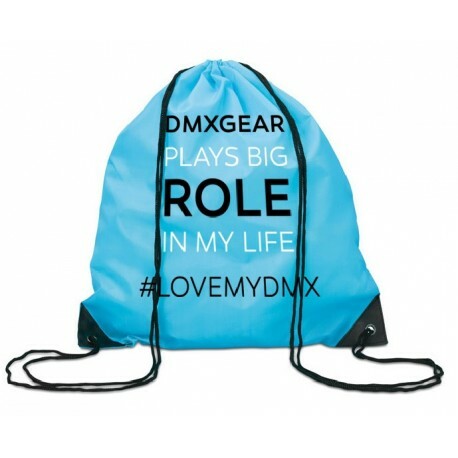 One side "DMXgear plays big role in my life" inscription. Ideal for all sports activities outside, perfect for the gym.